Trade Aid Tanzania Charitable Trust was founded in 2000 and operates from Base House in Mikindani, Southern Tanzania. Trade Aid Tanzania is the operating arm of Trade Aid UK in Tanzania and is vital to delivering effective and targeted programmes in Tanzania. Trade Aid Tanzania has its own board of Trustees and is managed and led by a local team on the ground and is entirely staffed by local people from the community of Mikindani-Mtwara. 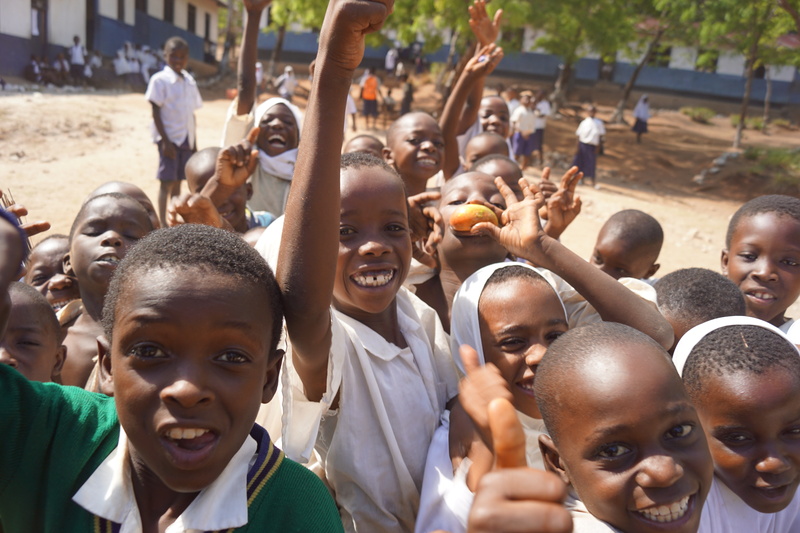 Like many towns throughout Tanzania, Mikindani suffers from poor access to education, chronic unemployment, poverty and a reliance on subsistence farming. 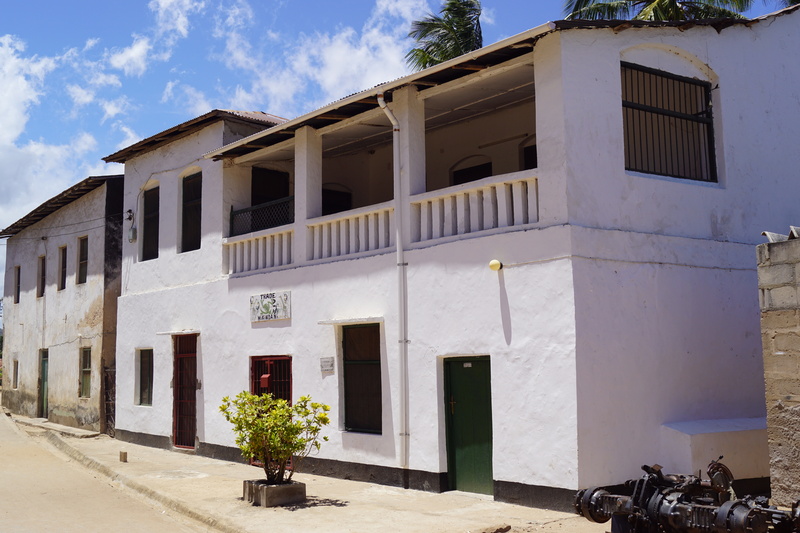 Until the rise of Mtwara in the 1950’s, Mikindani was one of the central hubs in Southern Tanzania with a rich history of Makonde, Arabic, Swahili, Portuguese and later, German influences. As businesses moved to the newly created town, Mikindani suffered as jobs and business crumbled. Though it may lack business opportunities, what Mikindani does have is a rich vibrant history and a beautiful coastal landscape full of heritage and culture which fills its population with pride and hope. Tourism offers the opportunity to create jobs and infrastructure, but it must be done sustainably. Working closely with the local community and directed by their needs, Trade Aid focus on vocational education, conservation and gender equality. Trade Aid also manages several smaller projects including a sponsorship scheme that provides girls with the opportunity to attend school for the first time. Despite school being universal, poverty is a barrier to girls attending school. By supplying uniform and basic needs, Trade Aid enables young girls to attend school when otherwise they would not. Trade Aid also provides tree saplings to all schools in Mikindani to encourage protection of the local environment. 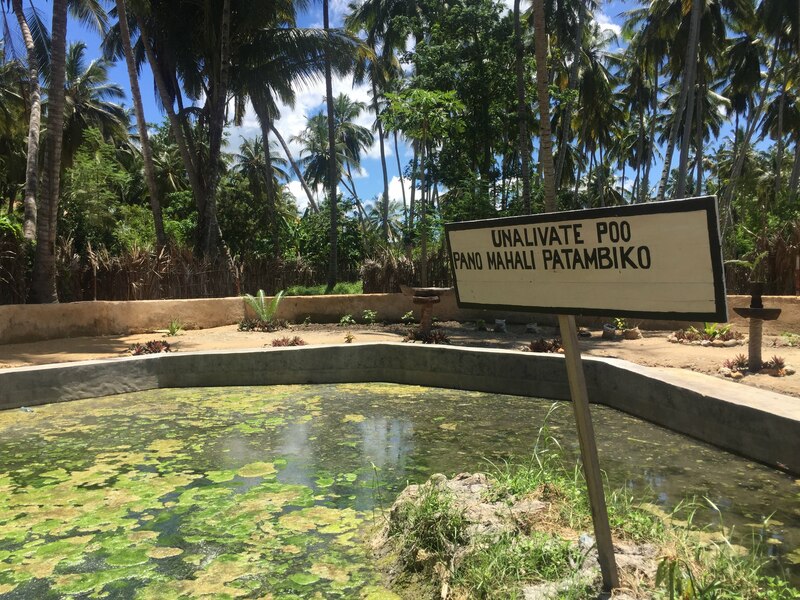 Trade Aid have helped renovate Haikata well and built the first water pump in Mitengo village.